Campbelltown Georges River Nature Reserve. 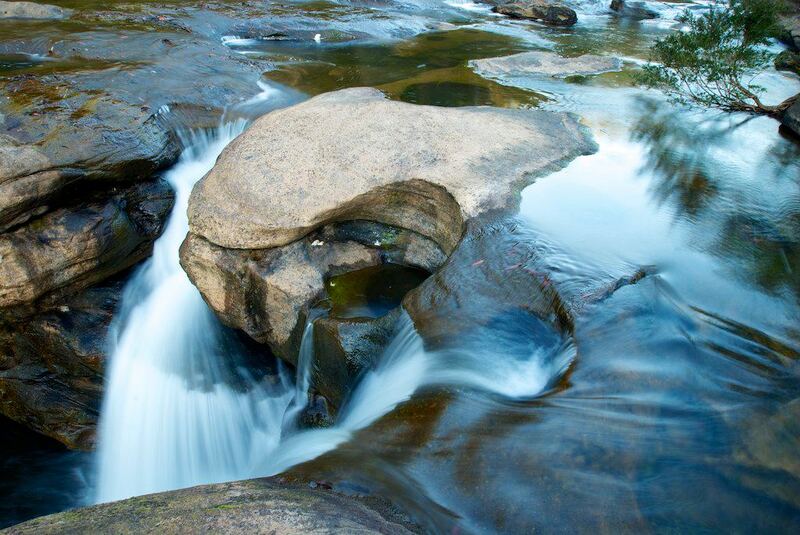 The Georges River Nature Reserve in Campbelltown features scenic beauty, European heritage sites and is rich in Indigenous history. 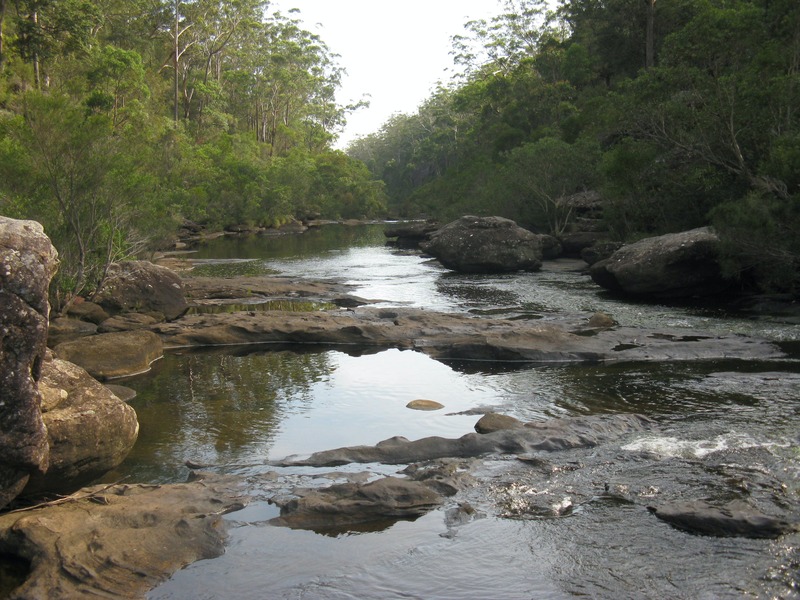 The reserve is a highly significant landscape feature of the Sydney region. It is home to much of the biodiversity that can be found within the region, and a number of ecologically significant and endangered species, as well as an active and healthy Koala colony. 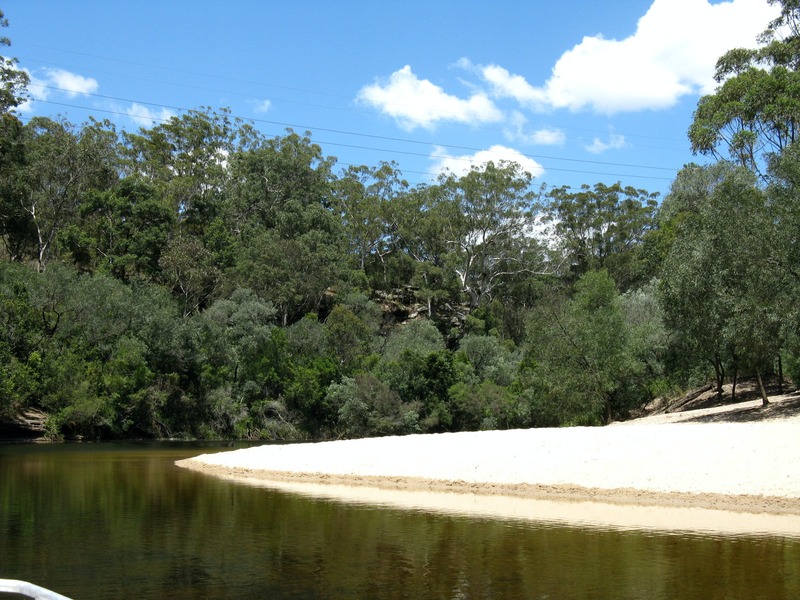 There are many recreational and bushwalking opportunities available within the Georges River. 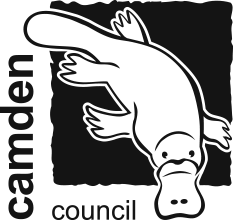 Frere's Crossing Reserve, Keith Longhurst Reserve, Ingleburn Reserve and Simmo's Beach Reserve all feature walks and access to the river. 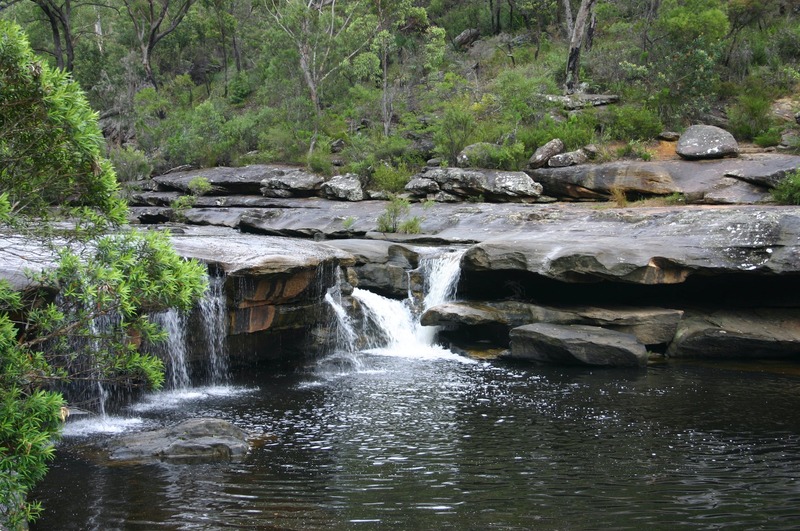 Details on walking trails, maps, grades and facilities are all outlined in the Georges River Bushwalking Brochure which can be downloaded from the Macarthur website. Alternatively, contact the Campbelltown Visitor Information Centre to receive a copy.